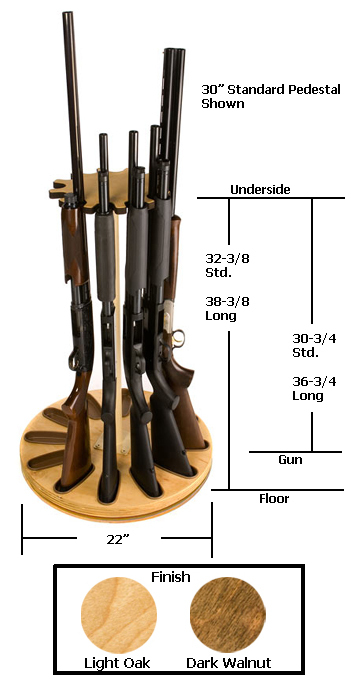 Quality rotary gun racks used to store rifles, rifles with scopes and shot guns on a rotating gun rack for easy access. Quality pistol racks include single level pistol rack and double level pistol rack for the sportsman, gun collector and gun dealer. Gun-racks cover all 50 states in the USA."